Rotronic data loggers fulfil the FDA requirements of 21 CFR Part 11 and GAMP 5. They are extremely accurate and easy to use. The data can be accessed wirelessly, via a network, or directly with the HW4 software. The HP32 is turning into a success story. With more than 1000 units sold since its recent launch, the handheld instrument has broken all Rotronic records. **Promotion is valid till 30 April 2019 only. Other terms and conditions apply. 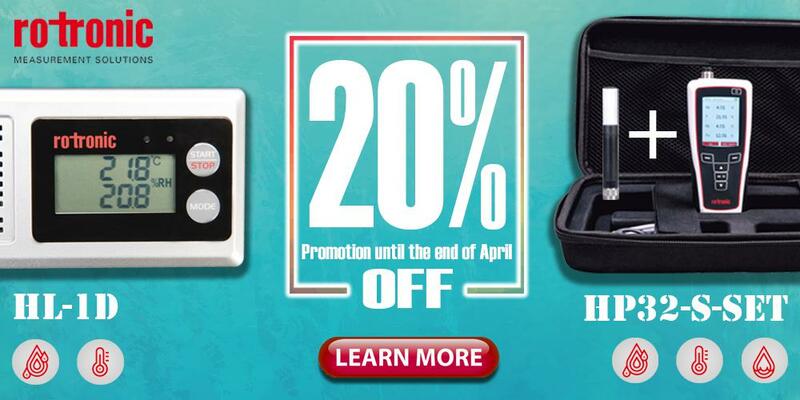 For more information, you can email us at marketing@unitestinst.com /sales@unitestinst.com. The wireless data loggers are suitable for a wide range of humidity and temperature monitoring tasks. Wireless transmission – possible over distances of up to 300m – saves the user wiring costs and the data can be collected and recorded from inaccessible points quickly and easily. 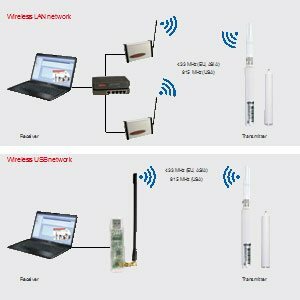 Thanks to the combination of electrical equipment singapore wireless transmission and data logging, the greatest possible reliability against failure is insured. Up to 100 devices can be connected and configured via HW4 software using an Ethernet or an USB receiver. Industries such as building services, cleanroom research, pharmaceutical, chemical, Logistic and food and beverage are highly suitable for the application of the wireless logger to enhance their monitoring capabilities to improve their overall productivity.